This movie definitely kicked the audience. The scene that brought this film in the limelight, is the one where Salman throws his bicycle from the railway track and walks across the same track right before a high-speed train. The film had too much fun and an amazing run, at the box office obviously. Iss film me kick hai! 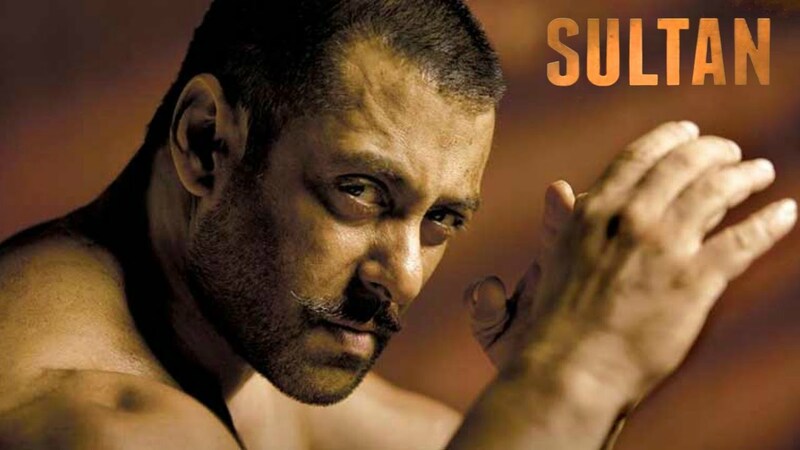 Salman Khan’s daredevil stunts and parkour skills upped the films popularity. This action spy thriller taught us the most important lesson. A lesson that tells us to never lose faith in love because "jis mohabbat mein deewangi na ho, woh mohabbat hi nahi". Salman Khan, our beloved love guru. Oh we loved this movie. 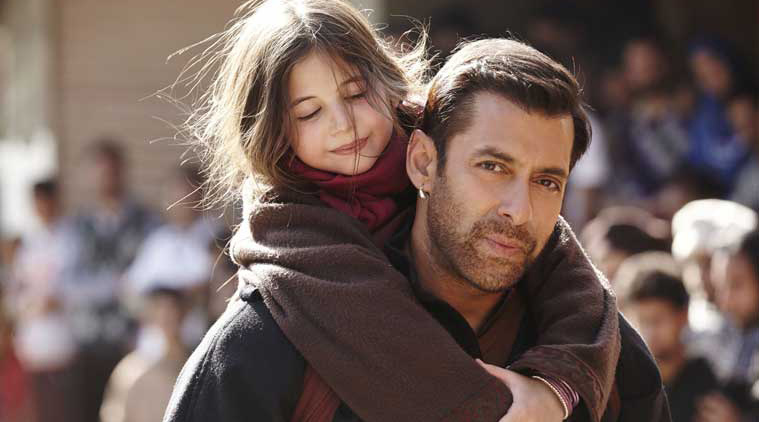 The adorable Munni and the innocent Bajrangi. This film just melted our hearts. It also gave the light to the mutual understanding and love, India and Pakistan share. Bhai in this film told us the real meaning of selfie. Le le le re, selfie khud hi lena. And it had the simply amazing Nawazuddin Siddiqui. Need we say more? Glares on your back collar. Adjust your belt as you walk. And walk with style. Because it is Robin Hood Pandey time! Dabbang’s success proved that action-masalas are here to stay. 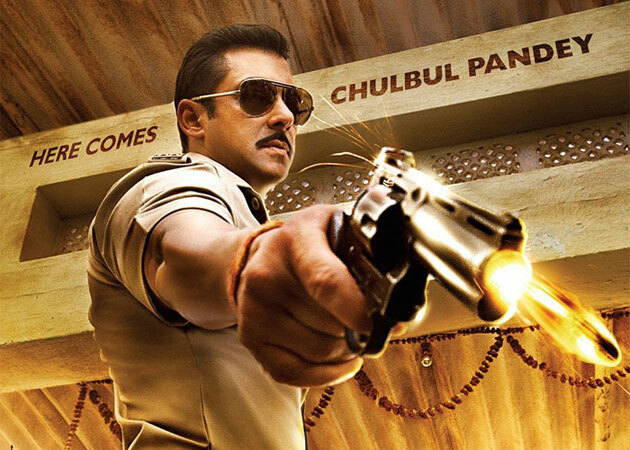 Salman Khan’s portrayal as the happy but corrupt cop Chulbul Pandey made the audience go hud hud! This movie started it all. 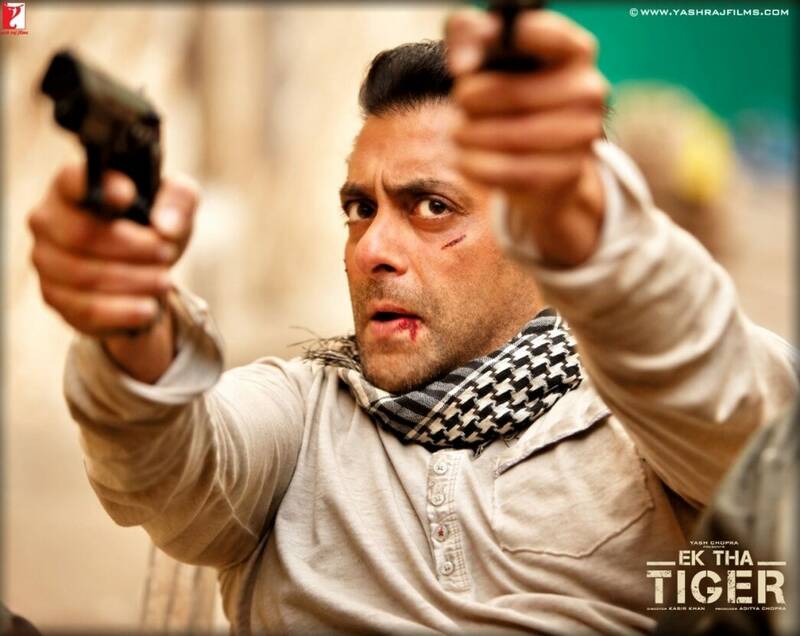 Salman Khan played a heartless gangster who won our hearts. The film had it all. Action, dialogues, suspense and Salman Khan shirtless. Ek bar joh maine commitment kar di, uske baad toh main khud ki bhi nahi sunta! This is still on the tip of your tongue, isn't it? Salman Khan, the one man army! Well, that means he always has to be in the news. Check out what Salman Khan’s upto.